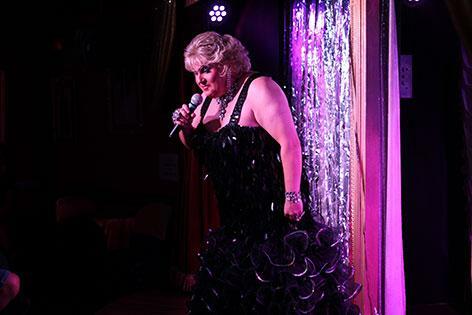 Join Music Hall Tavern for a side splitting night of entertainment in Lanzarote, the Canary Islands. Book tickets online now to avoid disappointment. 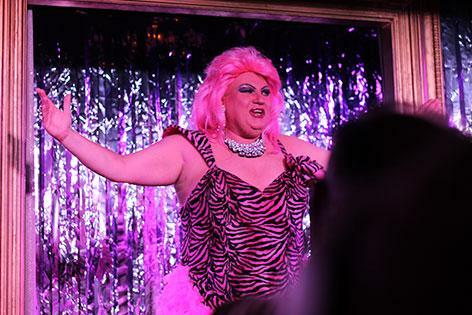 Music Hall Tavernis a hilarious comedy club drag show which will have you entertained from start to finish. 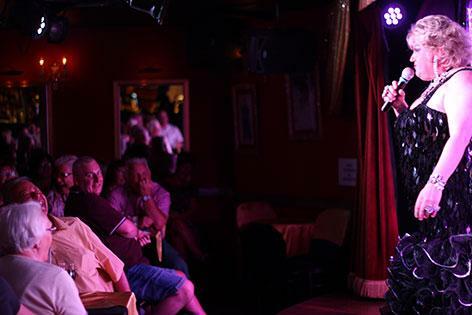 A brilliant night with live singing, dancing and side splitting comedy routines. It is a professional show with great voices. Sing along on all the songs, from classics from your favourite artists to the latest tunes with a funny twist to Frozen and much much more. 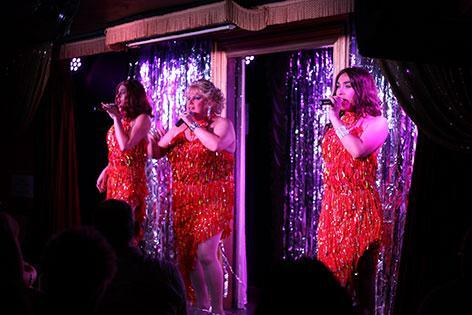 A truly magical feel-good production, Music Hall Tavern will have you singing along and dancing out of the doors as you leave. 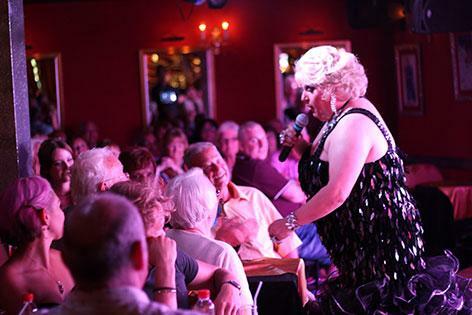 An unforgettable experience for young and old alike - that´s Music Hall Tavern Lanzarote. The funniest night of your holiday guaranteed, you will cry with laughter at the same time!!! Enjoy witty banter where audience members are interacted with. You will be blown away by the great greeting on arrival at the door by 'the ladies' where you also get your photo taken, which can be purchased later. Includes a lovely 3 course meal. You also get one complimentary drink on arrival. All inclusive drinks package available (local beer, wine, sangria, local branded spirits and soft drinks). Very friendly staff and nothing is too much trouble for them. 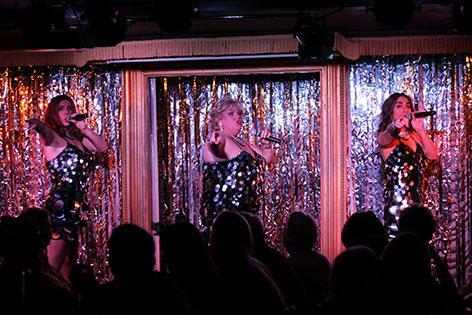 No doubt it is one of the best places to spend your evening at, one one the best choices for a fab night in Puerto del Carmen Lanzarote and a 'must-not-miss' show. A great way to start or finish your holiday. 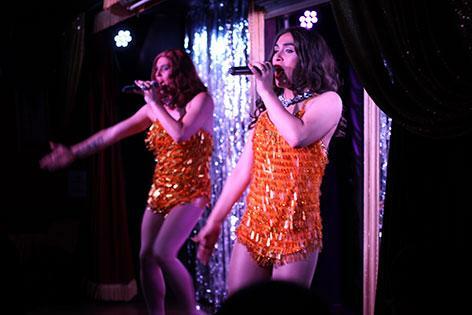 Each and everyone of the ladies leave a lasting memory of their act, talented and glamorous ladies, brilliant costumes, wicked banter in between acts and an incredible hilarious ambience. 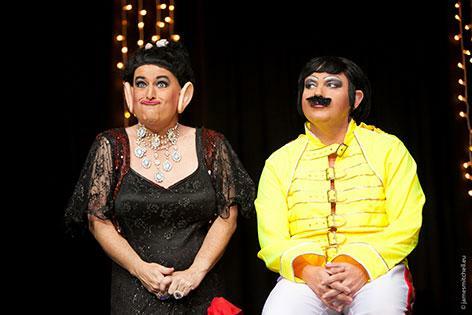 Book a fun and side splitting time of laughter only at Music Hall Tavern and enjoy a brilliant night with friends and family. You are guaranteed to love it from start to finish and will want to go and watch this show again and again. Transport available from Costa Teguise and Playa Blanca resorts in Lanzarote.